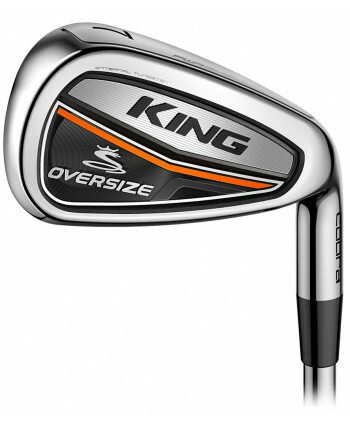 Nike have created their Mens Air Zoom Victory Pro Golf Shoes to produce a super comfortable and stylish golf shoe that offers maximum support for the long walk around the course. 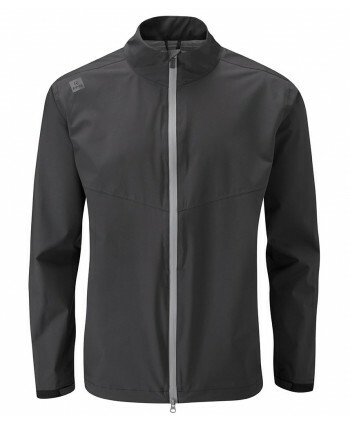 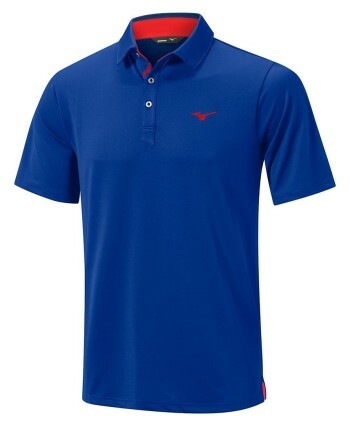 Mizuno have created their Men’s Solar Cut Polo Shirt with an innovative fabric technology that will block infrared and UV rays and deliver a cooling effect. 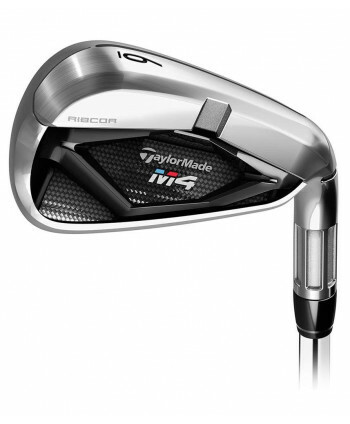 The Under Armour Fade RST Golf Shoes have been engineered to provide superior levels of fit, comfort and support while offering an athletic design. 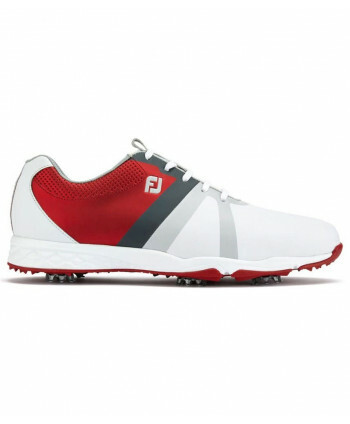 The FootJoy Energise golf shoes utilise a soft, full-grain waterproof leather upper stylishly designed with modern saddle that looks great in all colour options. 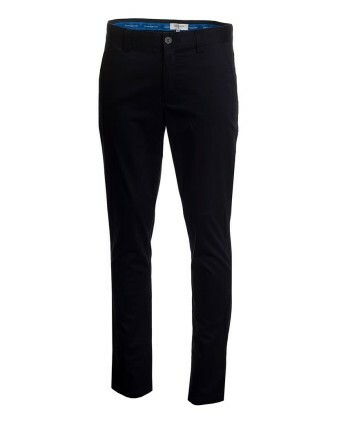 Calvin Klein have created the Radical Chino Trousers from a super soft, cotton twill that features an added stretch for extreme comfort and performance. 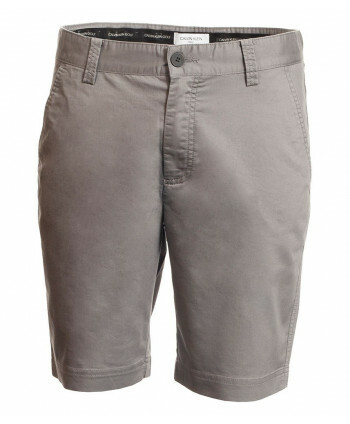 Calvin Klein have created the Radical Chino Shorts from a super soft, cotton twill that features an added stretch for extreme comfort and performance. 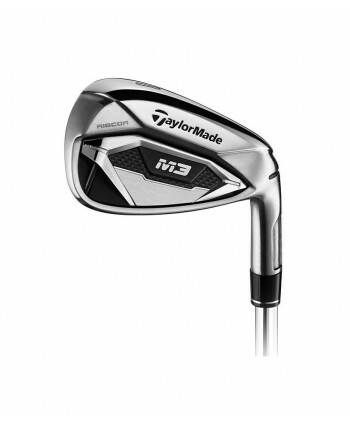 The TaylorMade M3 Irons have been engineered to create the perfect blend of improved shot shaping, workability whilst maximising distance and accuracy. 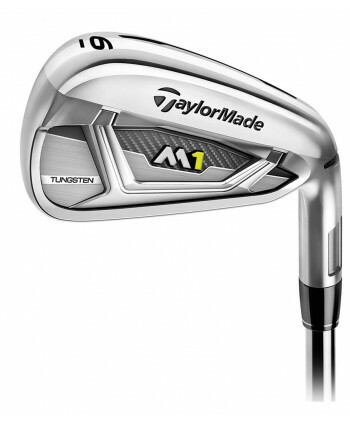 The M2 steel shafted iron from TaylorMade have been designed to give you an incredible blend of distance, high launch and forgiveness. 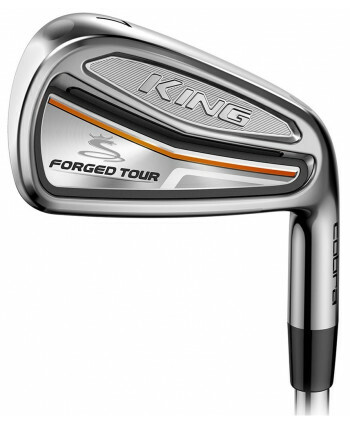 The Cobra King Forged Tour Irons are the ultimate player’s iron with its classic appearance, soft feel and precision shot making. 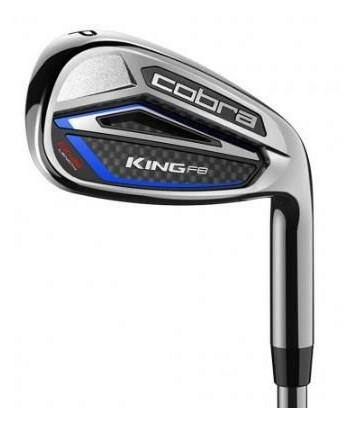 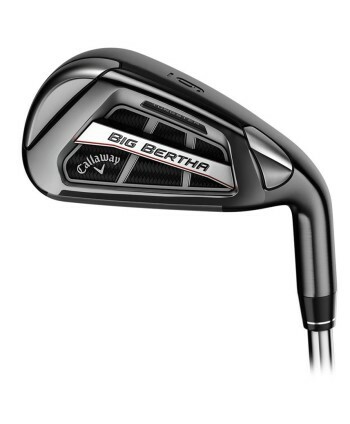 The Cobra King Oversize irons have been created to offer the best possible combination of distance, accuracy and control for a game improvement iron.